I’ve been a glasses wearer since I was 7. Back then, I only needed them to see the blackboard, but as I got older, I wore them more and more, finally wearing them pretty much full time when I moved to Bristol the first time. Its not that I hate wearing glasses. I don’t really mind them too much, having spent over 20 years wearing them. But I hate how I look in glasses in photographs – which is why I’ll wear contacts if I’m going to an event where I know I’ll be photographed, and why I end up taking them off for my outfit photos. On Friday night, I went out for the first time in quite a while, and had quite a fun time with some friends from work. All was fine until we went to the Slug and Lettuce and as we were waiting at the bar, some drunk blokes tried to take my glasses off my face. Wtf?! I freaked out, and ended up leaving early, but its been on my mind all weekend about how I tend to hide behind my glasses quite a lot these days. 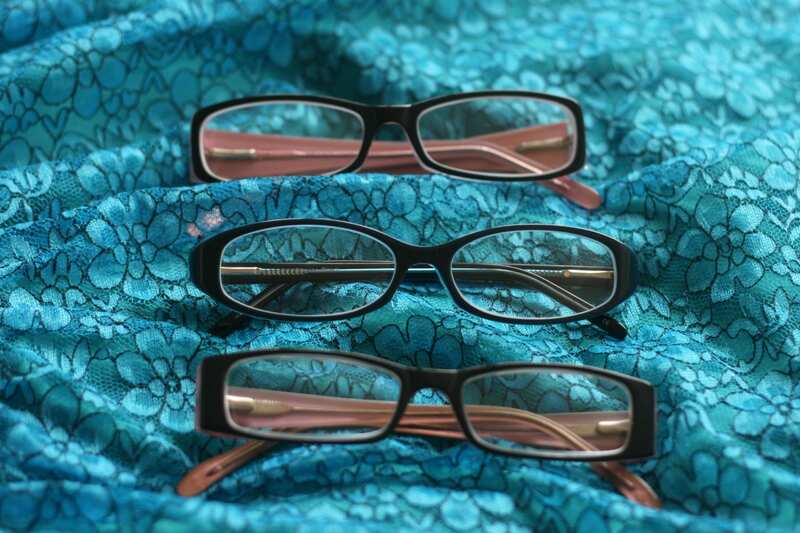 Maybe its time to lose the big frames, and have less to hide behind?